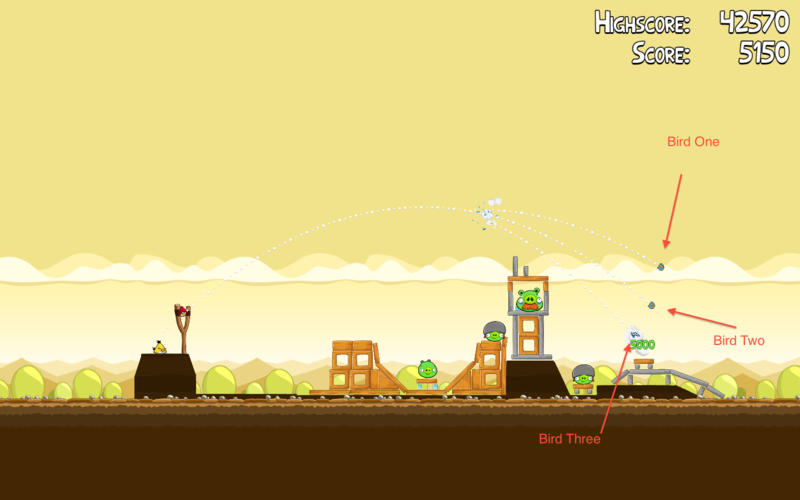 Using Angry Birds to teach Piecewise Functions! 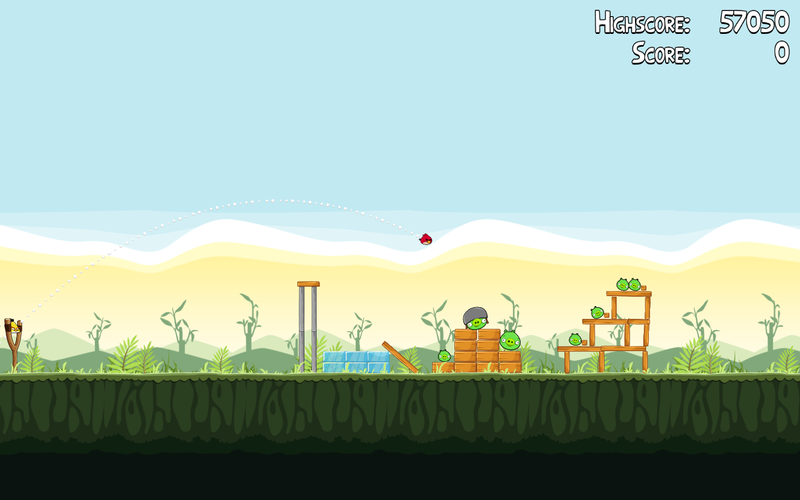 This lesson aims to introduce piecewise functions using angry birds. The video allows students who may have never played this game to view the different birds and how they work. After watching the video, the students will have three Geogebra files each with an image of the bird and its flight path. The students will create various functions to represent the bird's flight path. In order to completely map out the bird's flight path, the student must use two functions, thus defining a piecewise function. This activity is a fun way to learn about piecewise functions using a game that many students love and enjoy!